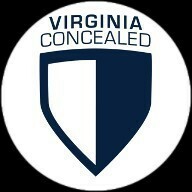 This application is for Virginia residents and non residents to apply for the Virginia concealed carry licence. 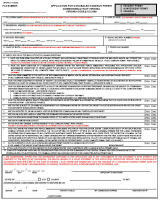 This application is for Maryland residents only to apply for the Maryland HQL or Wear and carry permit. This is a multi state map which highlights the states you may conceal carry in after being awarded a conceal carry license. Like many Americans we are always on the run. If your not able to make one of our classes take the same class online in the comfort of your home. Purchase your first firearm here or add to your collection. 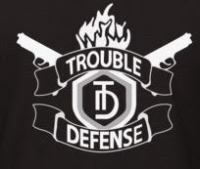 10-8 Duty Gear provides great discounts for all Trouble Defense customers. One stop for all your security and firearm gear needs. 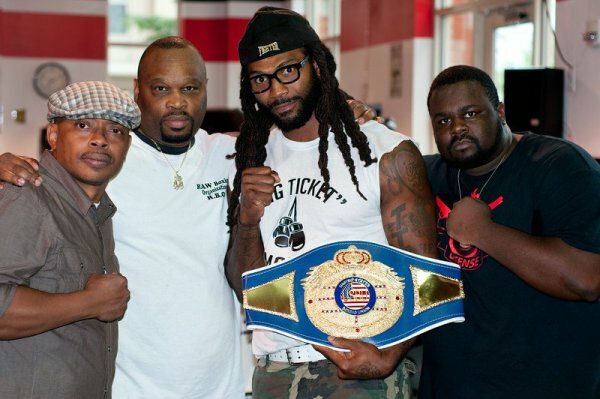 Trouble Defense and the world of boxing has linked up to provide you with professional fights in the DC metro area. Come out and see some of the best up and coming pro fighters from your area. click link below for fight schedule. Home of the Virginia state champion. 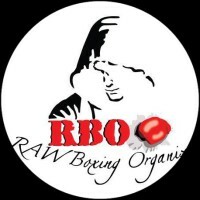 RBO provides one on one and group boxing training sessions for men.